outdoors | Ozzi Cat. 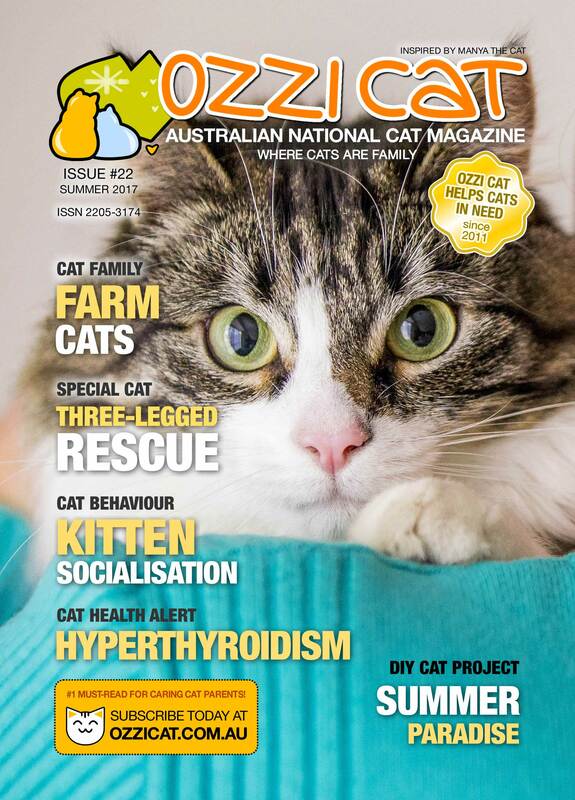 Australian National Cat Magazine & Cat Behaviour Consulting. Solutions for Cat Problems. How to Keep Cats Happy. Is a Cat Stroller a Good and Safe Way of Walking and Travelling with a Cat? Need to take a cat for walk or to transport the cat somewhere? There are many ways to do it safely. Is a Cat Stroller a good and safe way..
Should Cats Be Kept Inside? One other significant decision to make when embracing the companionship of a cat is whether your particular cat will stay inside your home..